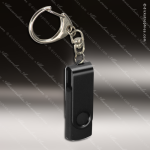 The perfect size to slip into a pocket or purse, this black plastic flash drive stores 8 GB of data. 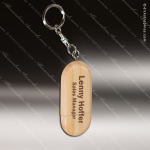 Attach a customized disc to one or both sides to create a practical but fun personalized gift or promotional item. 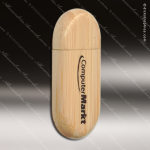 1 5/16" x 2" x 5/16"
If you are looking for a green alternative for your incentives or promotional items, this bamboo flash drive is perfect. 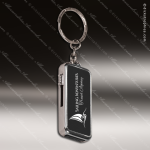 Made from a certified renewable resource, it provides 8GB of storage for your digital data. The bamboo casing is attached to a keychain and flips open to reveal the flash drive. It can be personalized for a practical, eco-friendly gift, incentive or promotional item. 1-3/8" x 2-3/8" x 5/16"
If you are looking for a green alternative for your incentives or promotional items, this bamboo flash drive is perfect. 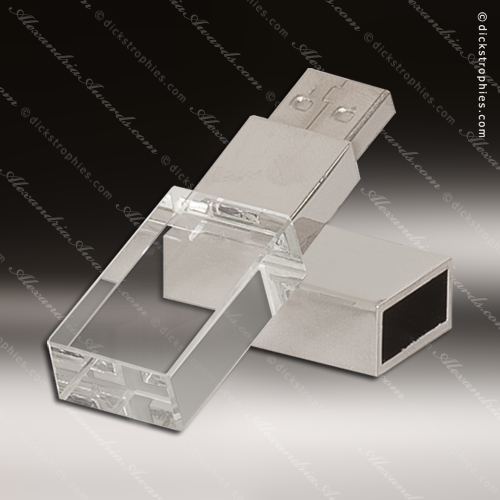 Made from a certified renewable resource, this flash drive has rounded corners and provides 8GB of storage for your digital data. 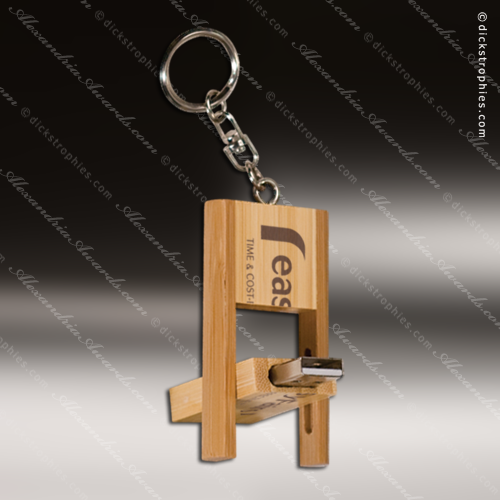 The bamboo casing is held together with magnets and attached to a keychain so it's always handy. It can be personalized for a very practical, eco-friendly gift, incentive or promotional item. 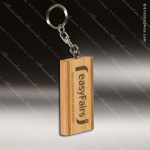 1-1/8" x 2-3/8" x 3/8"
If you are looking for a green alternative for your incentives or promotional items, this bamboo flash drive is perfect. Made from a certified renewable resource, this flash drive has rounded corners and provides 8GB of storage for your digital data. The bamboo casing is held together with magnets and it's just the right size to slip into a pocket or purse. It can be personalized for a very practical, eco-friendly gift, incentive or promotional item. If you are looking for a green alternative for your incentives or promotional items, this bamboo flash drive is perfect. 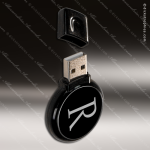 Made from a certified renewable resource, it provides 8GB of storage for your digital data. The bamboo casing is attached to a keychain and is held together with 2 small magnets. 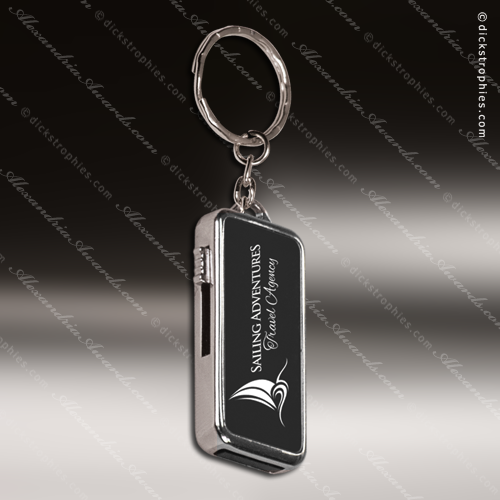 It can be personalized for a practical, eco-friendly gift, incentive or promotional item. 1-3/8" x 2-3/8" x 3/8"